Apple’s CareKit was announced today, promising to give a helping hand to developers of healthcare apps. Open-sourced software platform CareKit is similar to that of Apple’s ResearchKit, which is a software platform directed at scientists. ResearchKit works based on apps ranked in the Apple app store, allowing researchers to conduct various studies. However, CareKit is another thing altogether; the platform will start being available in April. Apple’s COO Jeff Williams unveiled CareKit during the tech company’s “Loop You In” event that took place on March 21. He demonstrated how the software was used to create an app that patients with Parkinson’s disease monitor if their drugs or exercise regimens are effective in any way. The Parkinson’s app, developed by Sage Bionetworks and the University of Rochester, is a perfect example of how the CareKit can change an app’s development. 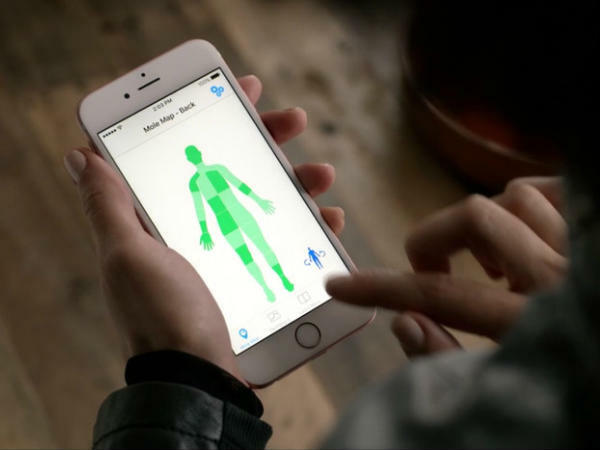 It also uses health data from people with Parkinson’s gathered with the help of mPower, an app based on ResearchKit. Medical institutions have already started developing health apps using the CareKit platform. According to Williams, Texas Medical Center has built a post-operation checklist that monitors a patient’s symptoms and measures their range of motion with an accelerometer. Meanwhile, patients with chronic health conditions at the Beth Israel Deaconess Medical Center can store medical data with the help of home monitoring devices. CareKit is yet another example of how Apple is dedicated to advancing healthcare and medical research, after the company’s Health app release. So far, Apple’s efforts have been met with mixed feelings. For example, after ResearchKit was released last year, experts started questioning just how ethical the platform was. In response, Apple announced a month later that each ResearchKit app will need approval from an independent ethics board before it launches. After that, the platform has been surrounded by mostly positive feedback. At the event, Williams explained in his speech how the impact of ResearchKit in conducting medical research, has prompted Apple to push forward. With CareKit, many of the same principles are translated into individual care app. CareKit wants to give people “the tools to understand what is happening with their health.” This is incredibly empowering as the apps created with CareKit will allow people like you and me to have a more active role in our personal care.